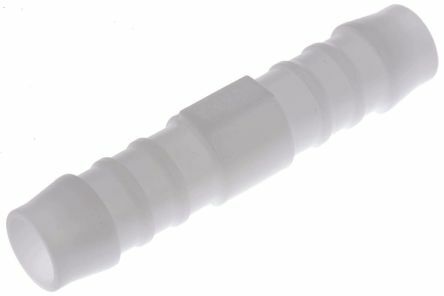 Acetal Resin, non toxic, tough, lightweight, good impact and wear resistanceDeep moulded ribs, use hose clips for high pressure, positive sealing. 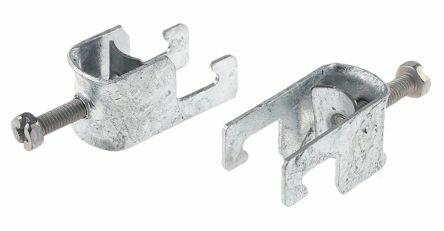 Quick release water couplings, providing ease of connection of flexible hoses to the water supply or water spray guns. The coupling assembly allows swivel movement without leakage, giving greater ease of use. 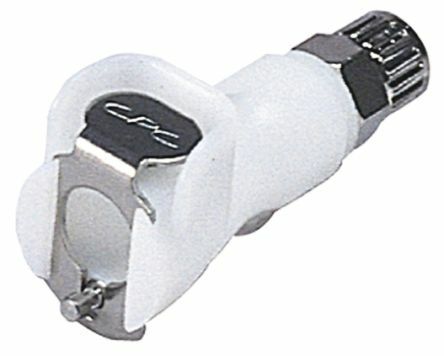 NOT interchangeable with safety couplers or inserts. 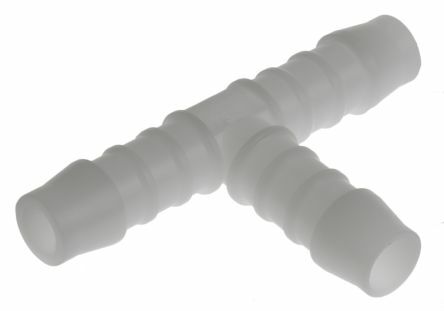 In-line, polytube fitting coupling with stainless steel spring, pin and latch, Acetal body and Buna-N seal. 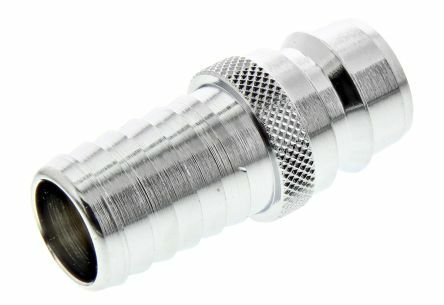 The coupling suits one-hand operation, fast installation, and provides a reliable connection and fewer leak points.